The MetTrimMD medical weight loss program is administered by the most knowledgeable weight loss physicians and providers in the country. As a result, weight loss is rapid, healthy, and safe. 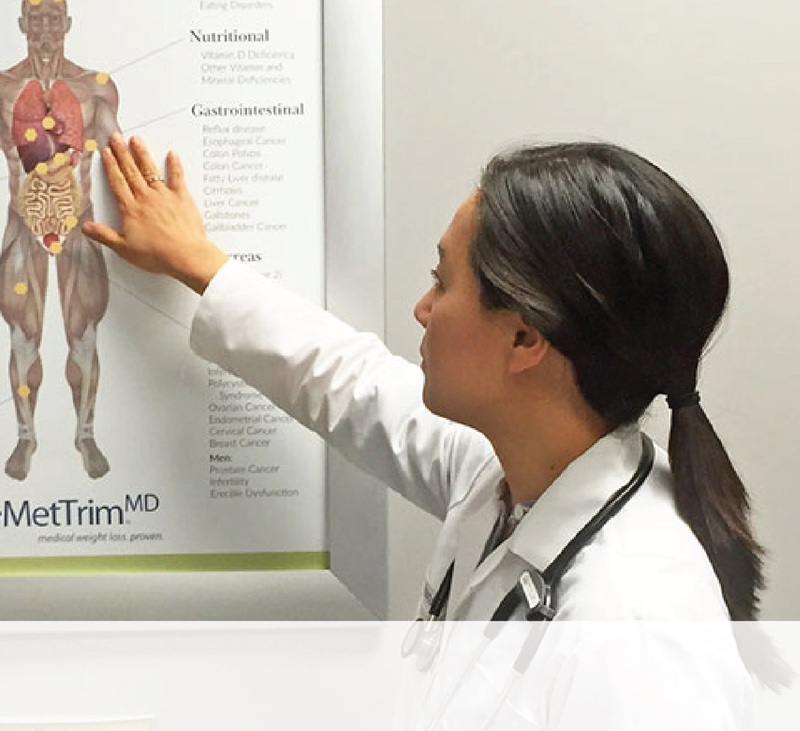 At MetTrimMD, our medical weight loss team is ready and qualified to help you right now. They will be happy to help you learn more or get started with a personalized weight loss plan. What will happen when you go to a MetTrimMD office? You will feel welcomed. 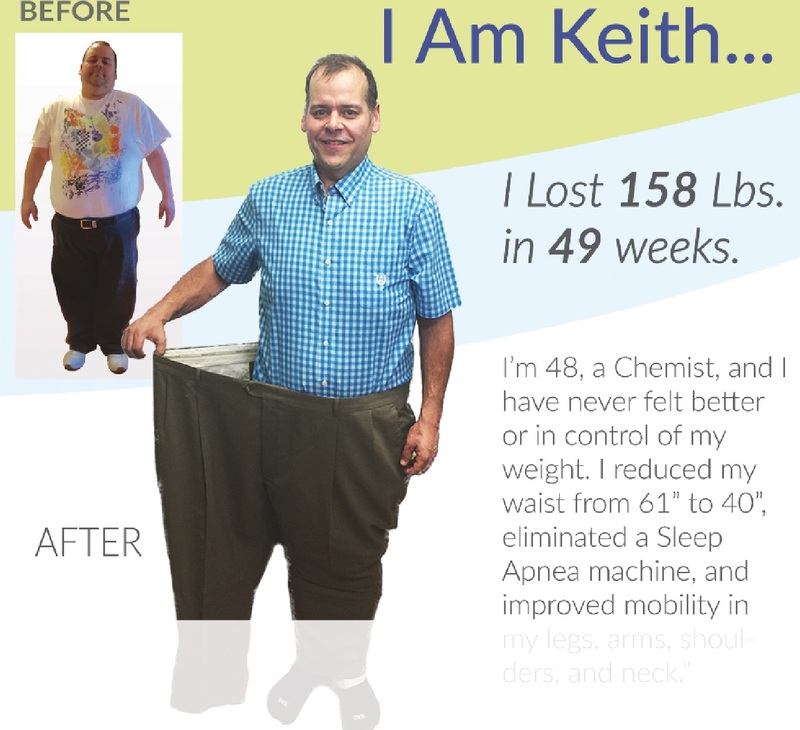 Whether you’re a man, or a woman, or an adolescent whose goal is to lose anywhere from 10 to over 150 pounds, you will feel comfortable. And you will feel no pressure. 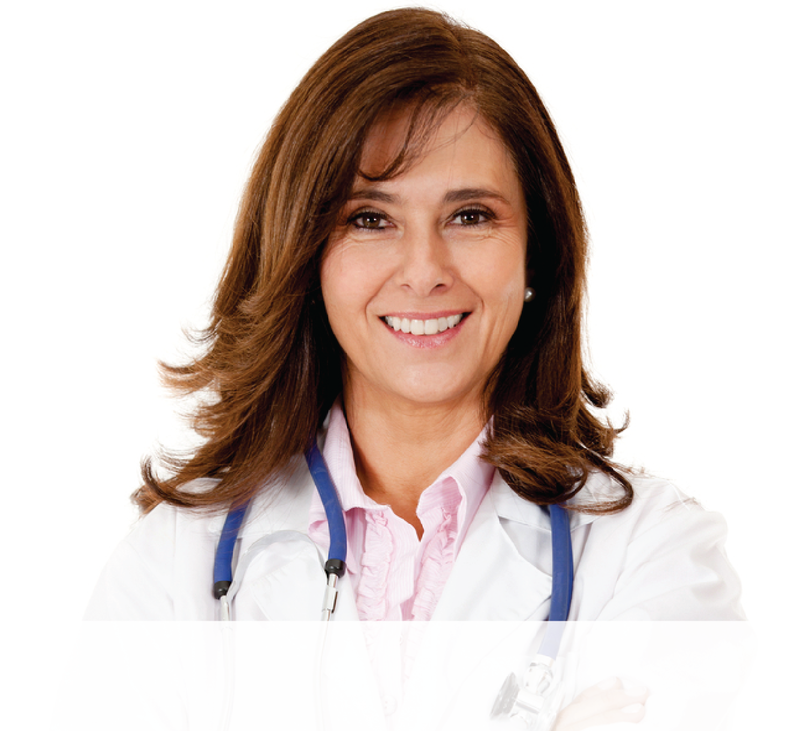 Most importantly, you will meet weight loss physicians and a highly capable team who will provide the personal support and education proven to help you lose weight rapidly, healthfully, and safely and help you maintain your healthy weight—once and for all. Click Schedule a Free Consultation. Select the MetTrimMD office near you. You’ll be glad you did.